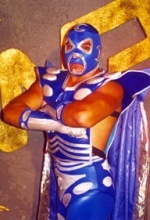 IWRG tecnico in 1999 and 2000. 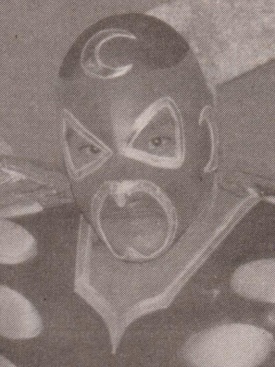 As with all suddenly appearing and disappearing IWRG luchadors, likely switched to another identity or jumped to a bigger promotion. Mentioned in 2000 as working in Arena Olimpico Laguna as a visitor from Ciudad Juarez. This page was last edited on 1 July 2014, at 09:38.